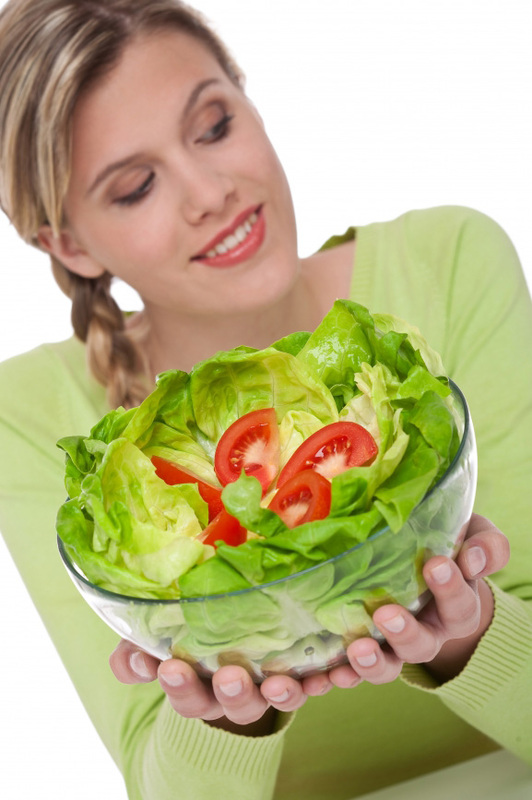 Besides all the love and attention you currently lavish on her, what else can you teach this joyful addition to your life – – this legacy to your genes, to insure her health and survival? Can you do anything differently than your parents did for you to give her a better-than-average chance to pass on your genetic material to future generations? Yes, the biggest advantage you can give your child today is an aquaponics education so she will always have the knowledge, skills and abilities to grow her own nutritious, healthy AND ORGANIC food. Even if she is only three years old, buy her a Portable Farms Aquaponics Systems and teach her how to operate it. As much as we all hate the thought, the worlds ability to feed and provide water for all seven billion of us on this spinning planet is becoming a cautionary tale. Today, there are over 1 billion people without access to clean drinking water. Frightening thought! 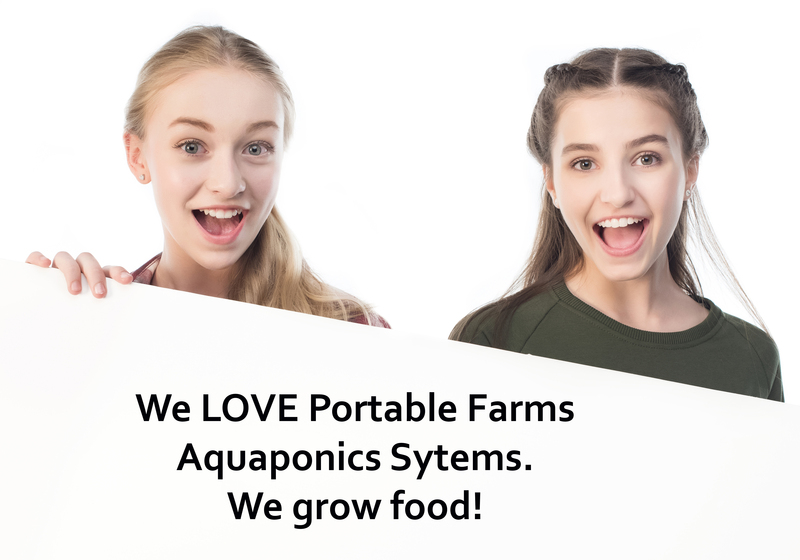 Young girls, especially teenagers are fascinated with the Portable Farms Aquaponics Systems. Of the thousands of people who have toured our installations over the years, the young teenage girls are the ones who have asked the most questions, and often the best questions, went back into the greenhouses the most often, and were the ones pressuring their parents and grandparents to buy one so they could, ‘have some of these wonderful vegetables and fish in our backyard’ even before they left the property. These young women are the vanguard of the future; let them be working for you and your family. Teaching skills to a child is what parents and grandparents do, it’s their job. Teaching the next generation to be better prepared and more productive, live healthier and longer lives and to prepare their children to continue the process is how we have arrived here. Our parents did their best in their efforts to raise us to become responsible adults. They may have made some silly or sad mistakes is the process, but for the most part they were there to teach us to survive and sometimes even thrive. Now you can add a new layer of protection for your daughter(s) or granddaughter(s) by teaching her/them how to raise their own fresh organic food, even in an urban environment. Oh, the young sons are not being left out of this equation; they simply are much less interested in raising food until they have daughters of their own. In one of the most interesting anomalies of life, men, at some level, understand that their daughters have a much better chance of maintaining their linage than their sons. If you are a man and have a daughter or granddaughter, you have a very deep understanding of this article. i’m so interested in this subject. do you have any portable farms in ny state? Hello Lenny: No, we don’t have any Portable Farms in NY State. Maybe you should be the FIRST to build a big one and offer tours for people to come and see it. It’s a fun project that people come from all over the world to see. And, you can charge for tours!